This webinar will teach you how you can use Sophos Central to manage your company’s entire IT security from a central user interface. 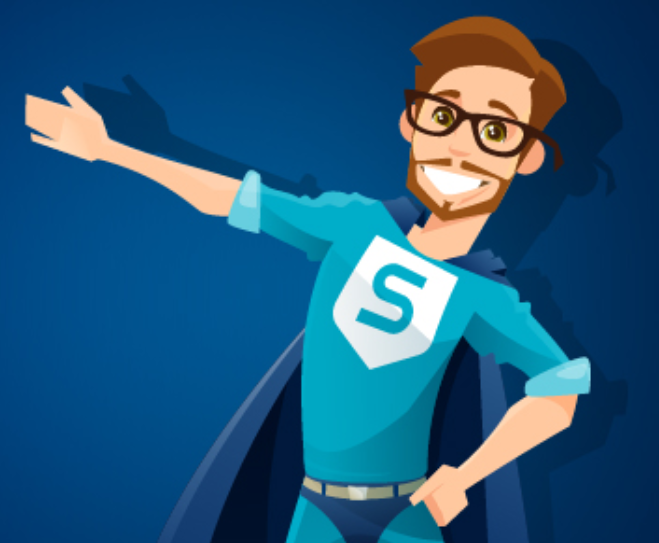 The more security functions you manage using Sophos Central, the more you will benefit from the intuitive user interface, predefined best-practice guidelines, standardized logging and reporting – and Synchronized Security where security components interact as a system and automatically react to threats. We’ve made it easier than ever before to learn all you need to know about Sophos Central. To register to webinar, please press the button “Apply for event”.